Products are most often sold on price alone. If a company offers support service to backup their product, the company has a better chance to develop a long-term relationship with the customer. Clearly stating your services and creating online connections to your products can make it convenient for customers to receive help at any time of the day. 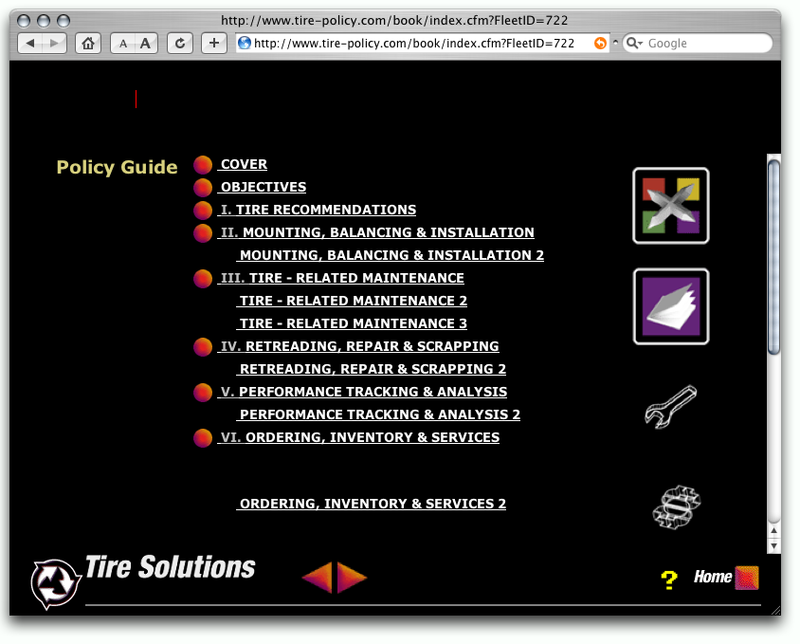 Bridgestone Tire Solutions is a tire management program. Bridgestone Commercial Division needed a way for their 175 reps and 2,500 dealers to become an integral part of their fleet customers’ business. 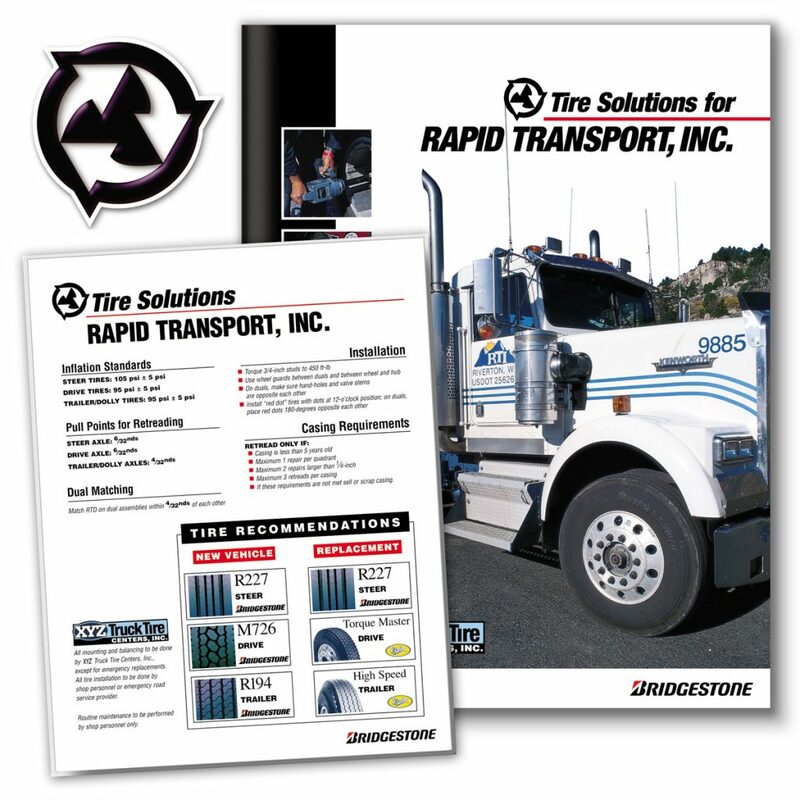 Ncutt designed a program to position Bridgestone reps and dealers from being more than simple tire peddlers, and to become a fleet’s service partner. Ncutt designed, engineered & directed Bridgestone’s online application and the collateral it generates. Each fleet customer meets with their tire dealer and Bridgestone sales rep to define the relationship roles and establish agreements on best practices which, in turn, creates and sustains long-term customer loyalty. After the trio of leaders discuss and agree on the fleet’s procedures, a custom tire policy is created for the management team and shop cards for the maintenance staff. creative value: Teaming with creatives cultivates breakthroughs ideas!